OK, so by now I’m two from two – 2 amazing hotels in a row that far exceeded my expectations .. but can I make it 3? Surely not, I’m never that lucky I told myself. I was wrong. After sadly waving goodbye to Sala Spa Resort Phuket, we headed to Phuket Marina for the short 1 – 1.5 hour boat ride to our next stay on the Phi Phi Islands, at Zeavola Resort. Now I knew a little about Phi Phi, I’m a James Bond fan. I know about the crystal clear blue waters, the sun-drenched beaches on this tropical island paradise that a lucky few permanent residents call home. Was I excited? You bet! And I’m very happy to report, that my excitement levels only grew as our resort-owned vessel pulled up to one of the most amazing beaches I’d ever seen, where we were greeted by yet more friendly, smiling faces. Bliss I thought, paradise found! 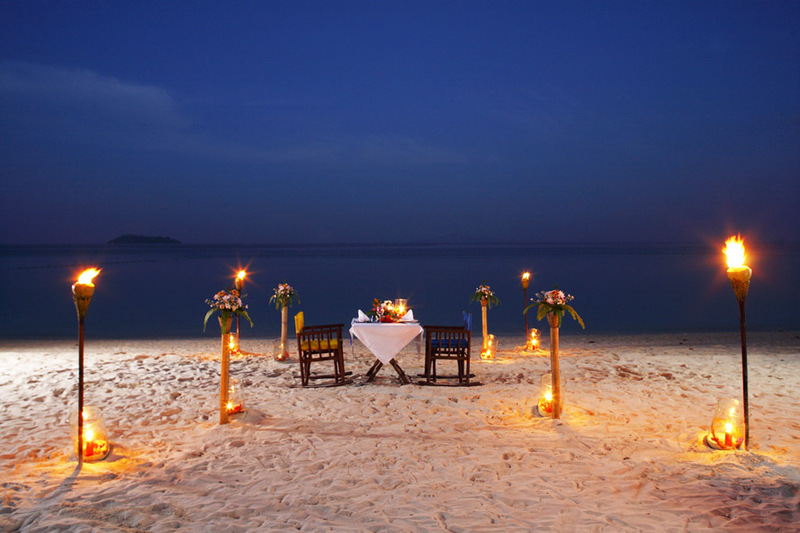 Zeavola is a resort on Phi Phi Island, which is in the Krabi Province, and located on its northern tip. Zeavola is perfectly located on a prime stretch of soft white sand, that seems a world away from Phuket even though a fast speedboat will have you here is around an hour. As friendly staff assisted us from our boat, and carried our luggage a short distance to to reception it immediately became apparent that indeed it was 3 from 3 – this resort was as equally amazing as Cape Nidhra and Sala Spa Resort. Nothing was a problem, everything was explained in great detail with due care and attention. Not that long ago, Zeavola was named in the 60 best New Hotels in the World by Conde Nast Traveller UK and in the Elite Group of 130 New Hotels Worldwide by Conde Nast Traveller, US. Still pinching myself. Zeavola is not a large property, which suits me perfectly. My private, spacious villa was one of a total of just 53 suites all set among lush greenery teeming with birdlife and just metres from the white sandy beach. Each suite / villa is, as mentioned, ample in size with design featuring expansive teakwood inspired by the charm of dwelling in a rural village. The extensive use of hand-hewn teakwood in my villa created a feeling of space, yet also provided a sense of the intimate feel of local island houses. One of the many highlights of my luxury villa was hand-painted murals, a private garden and outdoor rain showers – all tastefully designed with total privacy assured. Zeavola is very popular with honeymooners, and I can see why. What better place to spend a honeymoon, than in a fabulous resort on an Island in the Andaman Sea drenched with sun and surrounded by the bluest of blue waters. 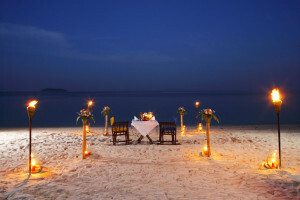 In fact, Zeavola will not only happily accommodate you on your honeymoon, but will marry you also! Zeavola is very popular as a wedding destination, and will specially tailor your wedding to your specific needs, whilst ensuring your wedding day is one you won’t ever forget. My holiday was coming to an end – insert sad face here. I’d stayed at three amazing hotels in Cape Nidhra, SALA Phuket Resort Spa and last, but far from least, Zeavola. I’d enjoyed fabulous food and great company, and had experiences that I will long remember. A special thanks to the Tourism Authority of Thailand, Complete Travel Marketing and my funny, talented and friendly travelling companions.